Submitted 1 year 12 months ago by WildCoast.Com. The purpose of the event is fourfold: to raise funds for TransCape NPO which is active with development work in the area, to create income opportunities to members of the local Xhosa community, to promote the Xhosa culture (the “Fair” side) and to rehabilitate the coastal forests in the area (The “Green” side). 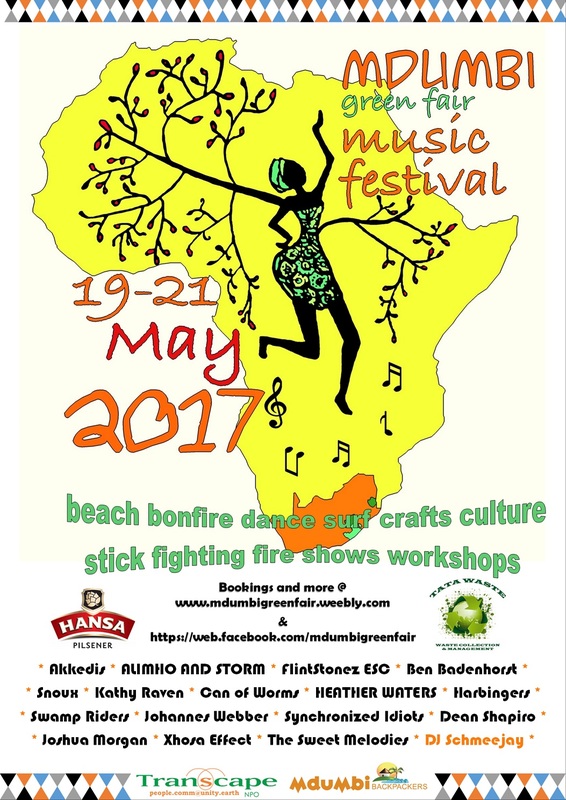 During the weekend of 19-21 May 2017, TransCape NPO, Mdumbi Backpackers and the Mankosi Community are planning the second Mdumbi Green Fair music festival/fair to be held on the Mdumbi Point. The main purpose of the festival is to raise funds for TransCape NPO which is active with development work in the area. This work addresses developmental challenges faced by the Xhosa communities living in the area. It covers development fields of Health, Education, Livelihood and Income. The festival will further provide an opportunity to initiate a reforestation program on the Mdumbi point area through community and festival goers planting indigenous trees. This festival will provide income opportunities as well as entertainment to the Xhosa people living in the area. Local performers will participate in providing entertainment covering acts such as choirs and dancing. Community members will have stalls where they sell products such as djembe drums, crafts and solar utilities. The festival will also incorporate performances such as circus acts, fire shows and local Xhosa stick fighting. Introductory workshops for these acts as well as drumming will be available to visitors. 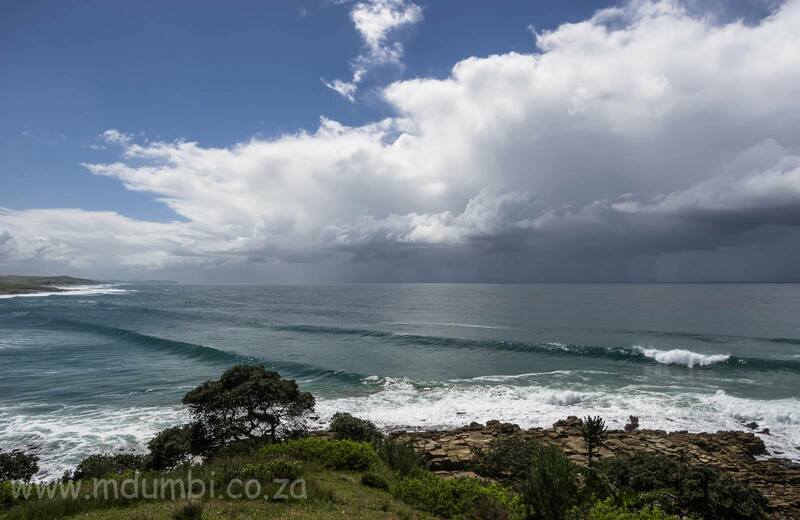 Other activities will include surfing, kayaking, hiking, horse riding, ocean safari and Transkei golf. from the local community. Paying visitors to the festival can each plant at least one tree. Not only does this create awareness of the important role forests play in the ecology of our planet, it allows them the opportunity to offset the carbon footprint of their travels to the festival. professional musicians and music bands will provide the main performances. Funds for TransCape NPO will be raised through the selling of tickets, a bar and a seafood stall. This will be managed by TransCape NPO. Income generated from all other income opportunities such as the food stalls, product stalls, workshops and activities will all go to those providing those services of which 90% will be local Xhosa people.